Mushrooms are great for weight loss—now that’s a well-established fact. 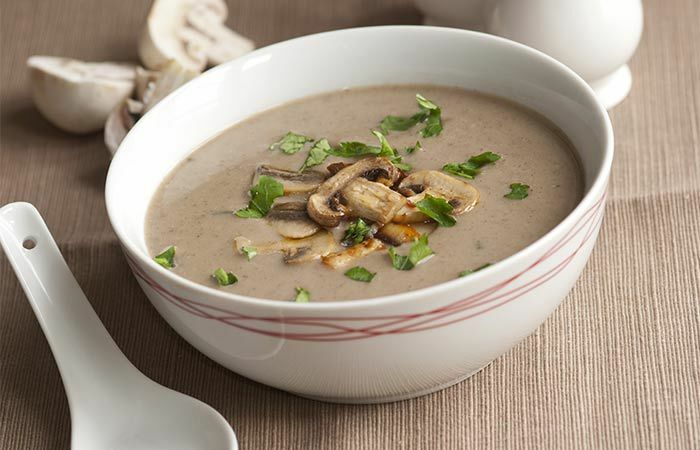 While a creamy mushroom soup is mostly preferred, it often comes loaded with calories. This one is a twist on the classical version, but exceeds the classical one in terms of flavor. Cook 1 cup of the mushrooms in 1 cup milk until it becomes soft. Keep aside and allow it to cool.